The US Patent and Trademark Office has granted Samsung a patent for an S-Pen stylus with built-in camera. "The electric pen device includes a control board configured to interact with an electronic device and a communication module configured to communicate by wire or wirelessly with the electronic device, so that an image or a picture taken by a camera is confirmed and an optical zoom is controlled from the external electronic device," the patent reads. 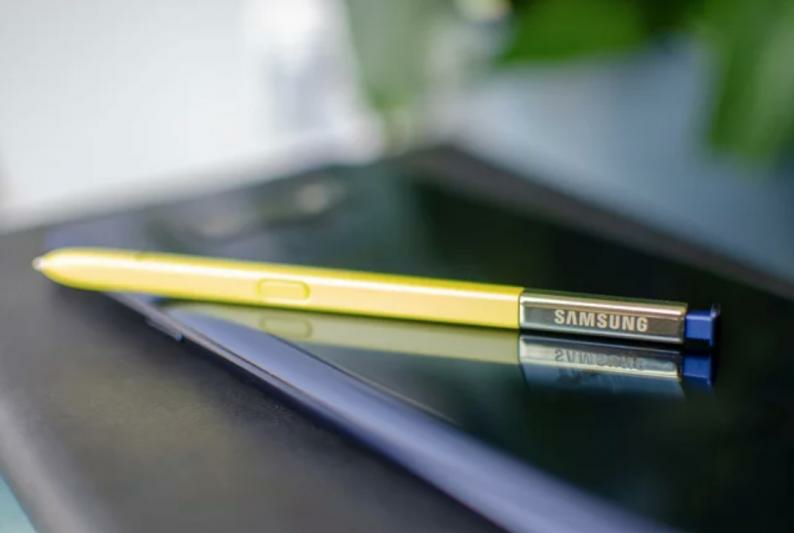 Samsung's S-Pen stylus has traditionally been included with its Galaxy Note smartphones, and the latest iteration connects to the Note 9 via Bluetooth and can be used to remotely take pictures via a button on its side.